A wicked sentence in a vicious blend has more wealth than the wallets of the richest men. 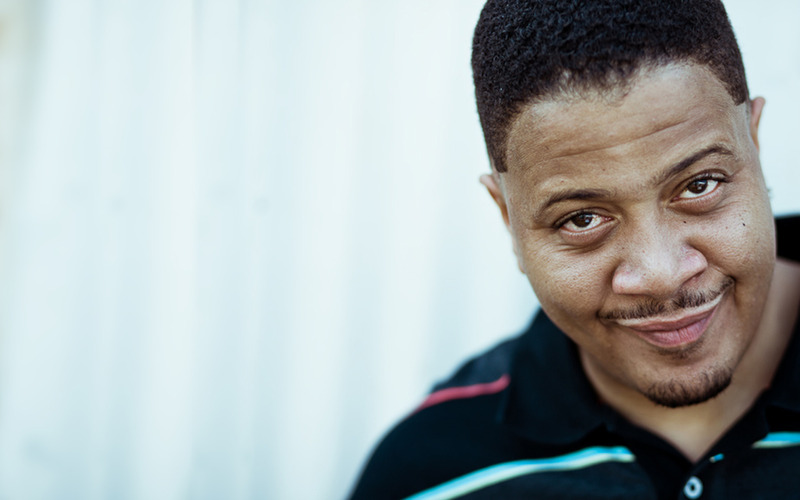 Born in Chicago, Illinois, Charles Stewart, better known as Chali 2na, is an American rapper and hip-hop artist. He is a founding member of two critically acclaimed groups Jurassic 5 and Ozomatli. During his time with Jurassic 5, Charles quickly emerged as one of the group’s most popular members, and made several featured guest appearances on other artists’ material such as Linkin Park, and Blackalicious. Well known for his deep baritone voice, Charles took his stage name from the deep-voiced cartoon mascot for StarKist Tuna, Charlie the Tuna. In 2004 he released the mixtape Fish Market as a precursor to his solo album. After several delays, his debut solo album, Fish Outta Water, was finally released five years later in the spring of 2009 on Decon Records. Fish Outta Water featured several high profile collaborators including Beenie Man, Damian Marley, and Raphael Saadiq. His most recent release is 2010’s follow up mixtape to his Fish Market series, Fish Market Part 2, in which he teamed up with DJ Dez Andres of Slum Village fame.